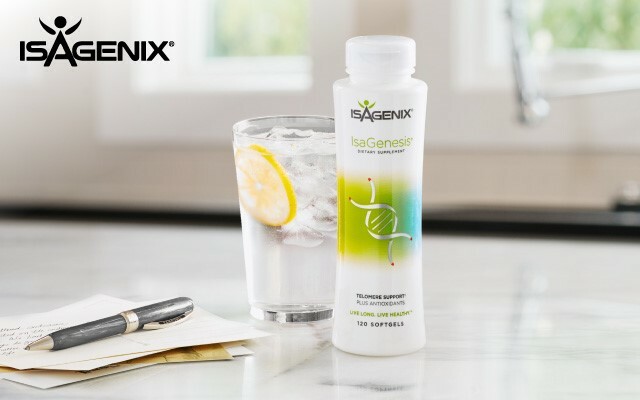 Isagenix is upholding its commitment to advancing the science of cellular aging with the publication of a new study that confirms the superior bioavailability of IsaGenesis® for protecting telomeres when compared to Isagenix’s previous telomere support product, Product B™. 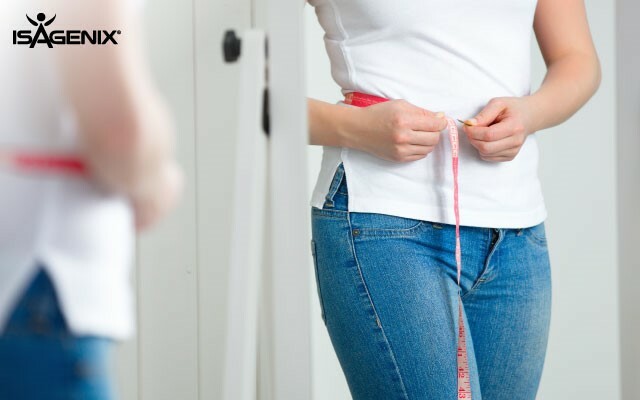 Are your weight-loss expectations unrealistic? While setting challenging goals can be motivating, you might do better to focus on realistic and attainable results to avoid becoming discouraged. Isagenix-funded research has gained some traction on the web. 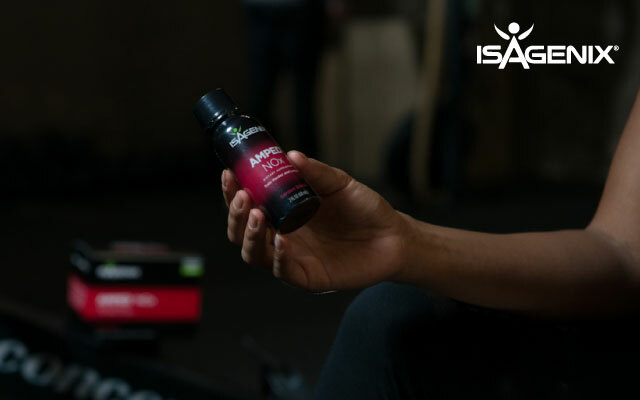 Here’s a roundup of some of our favorite articles related to Isagenix products being used for performance and weight loss. 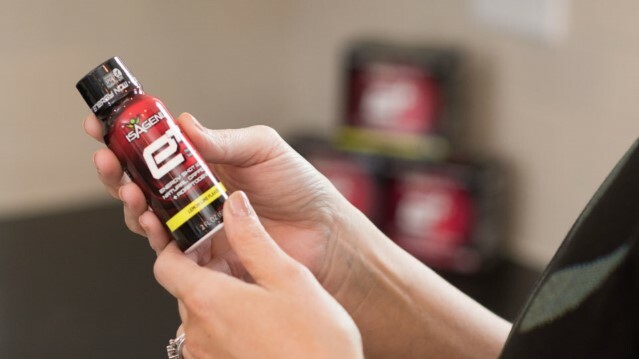 In collaboration with Isagenix scientists, Arizona State University researchers have found that AMPED NOx increases nitric oxide bioavailability in healthy men. 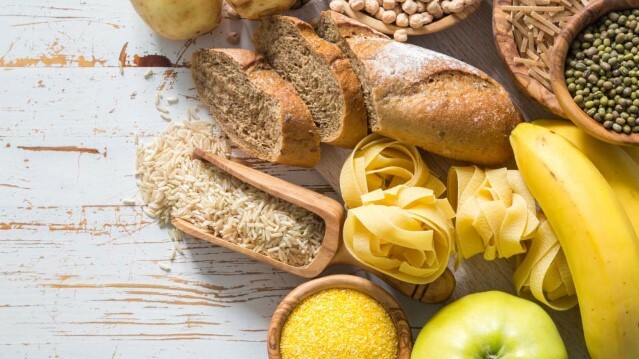 The researchers presented their findings during a poster session at the American Society for Nutrition’s annual meeting at Experimental Biology in Chicago on April 25, 2017. 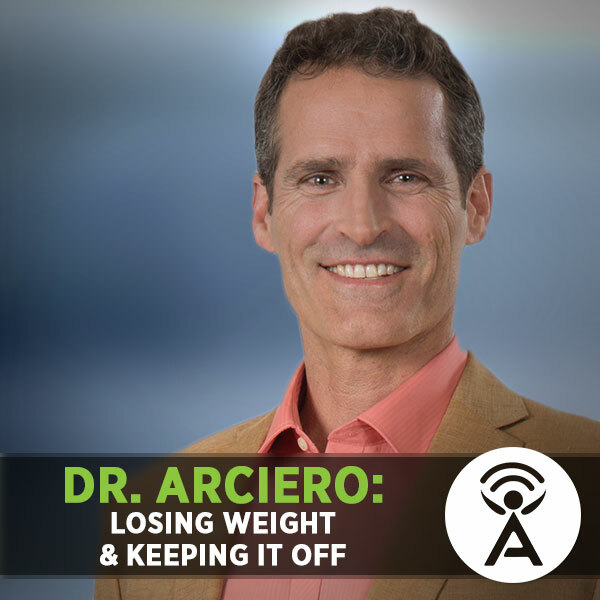 Get to know Dr. Paul Arciero the scientist behind the most recent weight maintenance and performance studies conducted at Skidmore College, as well as a new addition to the Isagenix Scientific Advisory Board. 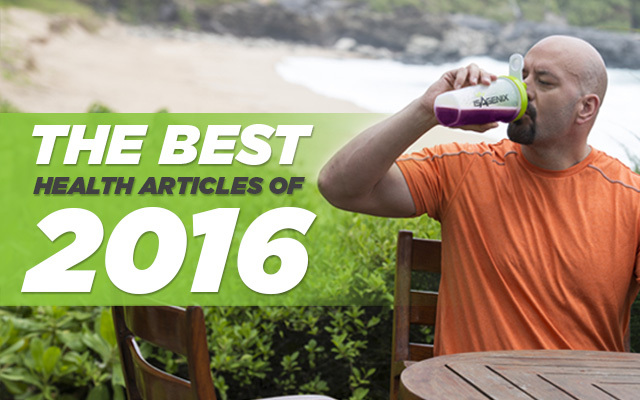 Over the course of the year, the Isagenix Research and Science team has committed to delivering evidence-based health, fitness, and product articles to help you reach your personal health goals, and coach others in doing the same. Start the new year with the latest product knowledge from the experts themselves. 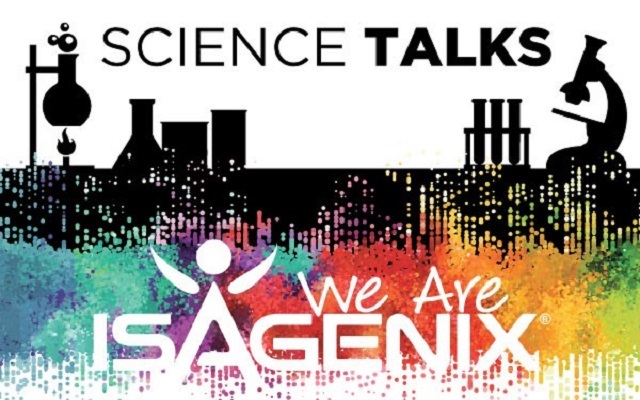 If you will be traveling to San Antonio, Texas for New Year Kick Off be sure to arrive the day before the event starts for the Isagenix Science Talks on Thursday, January 12. 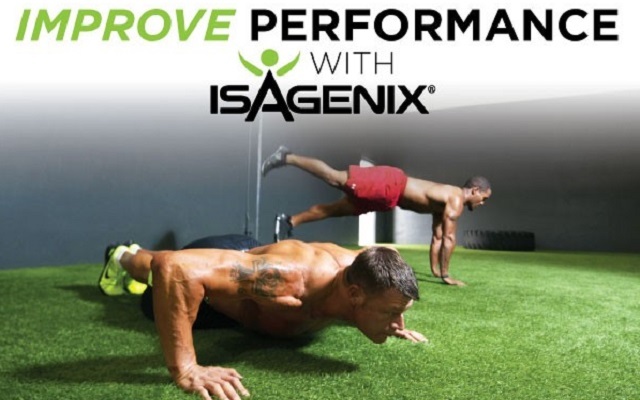 A new study has found that when physically fit men used Isagenix products to boost their protein intake and improve their nutrition when training, they significantly enhanced their muscular power, strength, aerobic performance, and flexibility.